Jowar dosa recipe – Jowar is the Indian name for sorghum. They are also known as jonnalu in telugu, jola in kannada and cholam in tamil. It is a gluten free grain and loaded with nutrients. It is highly recommended for folks with diabetes, thyroid or for those who are into gluten free diet. 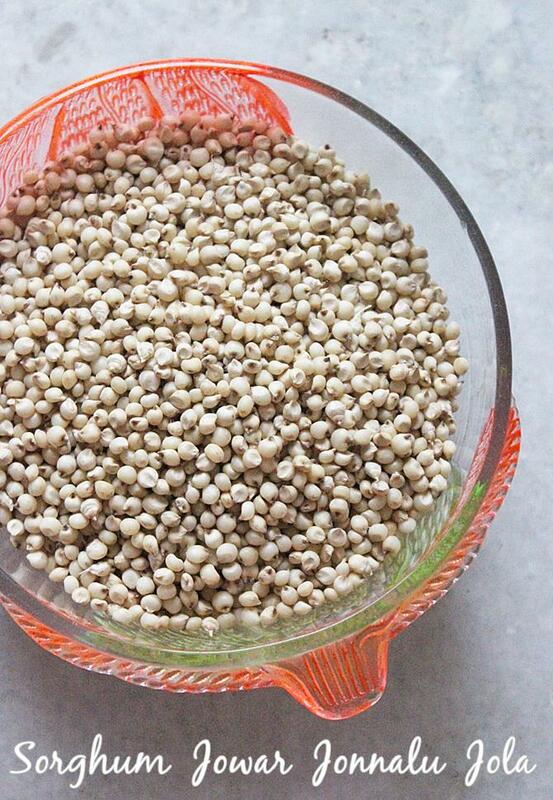 Jowar helps to strengthen the bones hence very good for kids too. It also helps to lower the cholesterol and protects heart health. Jowar is mainly used to make bhakri or roti, called as jolada rotti or jonna rotti in kannada and telugu. Making jowar roti for a large family is time consuming and a fair amount of practice is needed to make them thin, soft and perfect. To make them good, we also need fresh flour which is sometimes not available here in Singapore. So as an alternate i began to make these jowar dosa since very long. These are very tasty, packed with protein and many other nutrients. 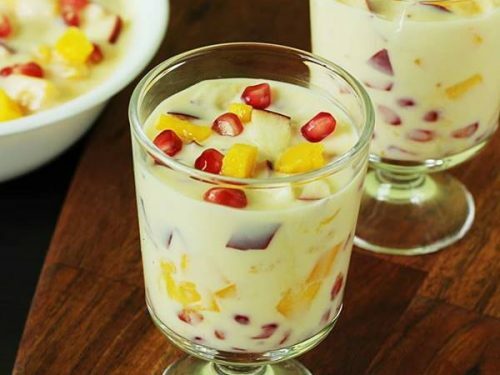 These can also be had for dinner with good sides like sambar, vegetable chutney or a curry. You may also like this easy jowar upma. I am sharing 2 recipes both been adapted from a Telugu TV show, which my mom follows from few years. Dosa in the pictures is made using the recipe mentioned in the recipe card. 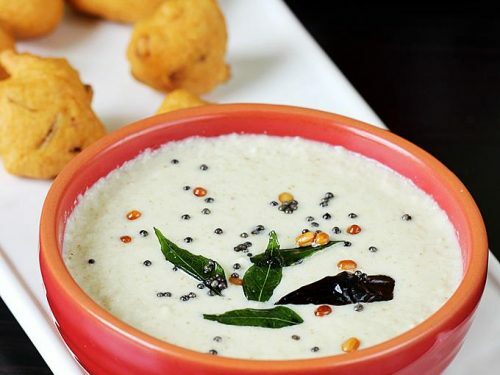 With this batter you can make crispy thin dosas and even uttapam. I soak jowar/jonnalu for 6 hours. Even 4 hours will be fine but soaking for longer helps to blend them better and has health benefits too. Jowar dosa can also be made instantly by mixing jowar flour in plain dosa batter. For 1 cup batter, ¼ jowar flour can be mixed by adding little water. Jonna dosa can also be made without urad dal or without rice will share that sometime later. But for the regular breakfast i prefer to use urad dal since it has a good amount of protein. Wash jowar several time until the water runs clear. Soak it for about 6 hours. Wash rice and soak separately for 4 hours. Also wash dal and methi. Soak them as well separately for 4 hours. Soaking these for longer can make the batter sour quickly with in few hours. Drain off the water. Blend dal methi salt with water just as needed until batter is fluffy and bubbly. Do not make the batter very thin or runny. Transfer the batter to a large pot. Drain water from rice and jowar. Blend them with water as needed, try to use less water. Since the grains are soaked well, the batter gets done well to smooth. Transfer this to the urad dal batter. Mix well . The consistency should be neither very thin or very thick. It must be moderately thick. Set aside for 4 to 6 hours. I usually set aside on the table for 8 hours and not in a warm place. You will need to adjust the time since it depends on the climate. Add water as needed and bring it to a pouring consistency. Grease a tawa lightly if using one that doesn't have non stick coating. Heat it until hot. 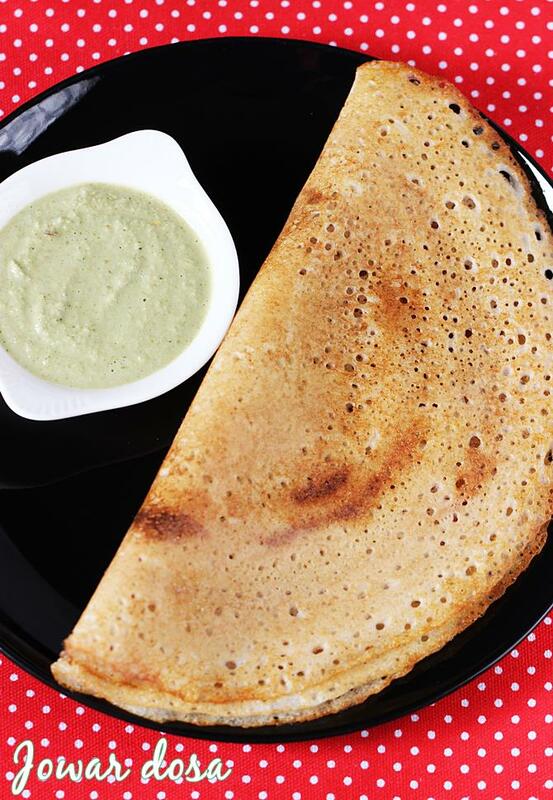 Pour the batter and spread it a circular pattern to make a dosa. Cook the dosa on a medium high flame. Drizzle little oil towards the edges and flip it. You can make them thin, thick or crispy however you like. 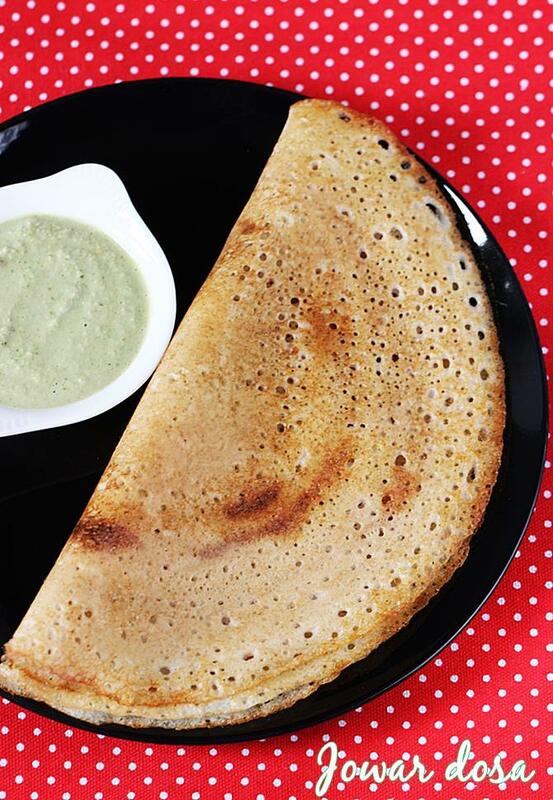 Can you please share how to make jowar dosa without rice, or wheat? Hi I like your recipes .. Can you tell me how to make jowar rawa with white jowar perfectly? Hi. How long do you need to soak the jowar? Jowar has a layer that tastes bitter. To remove that we soak them for a while, about 15 to 45 mins depending on the kind of jowar. After soaking we rub it to loosen the layer. If it comes off, even 15 mins soaking is enough. If it doesn’t you may need to wait for 30 to 45 mins. Hi swasthi, one of my friend gave me yellow jowar (she bought from india but not used). I thought to make jowar kudumulu n made floor in mixer. I just tasted da flour it was bitter taste. Still i left with whole jowar also. Plz suggest me how to use. Yellow jowar is very good for health. But we usually soak for 10 mins and then wash them in lot of water. The bitter parts go away when they are washed. Then drain and sun dry. Then we used to mill it to flour to make roti. I don’t think the bitter taste will go from the flour. But the whole jowar, you can just soak and wash. Then air dry. Then make rava. But wash only when you intend to make. I remember i had to throw away becoz the rawa wasn’t smelling good after a week. Thanks for trying. Happy to know your kids like them. Yes you can use ragi instead of jowar. It works well. I haven’t tried it with flour. I guess it works using the same amount of flour. Try using half heaped cup. 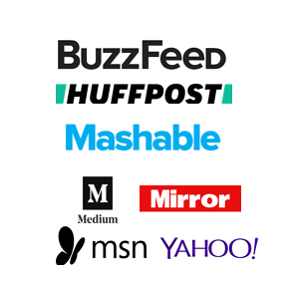 Hello, I am an avid follower of your recipes. Keep up the good work. I have a doubt. Why do you use noniodised salt? Thanks for following. In many places, the batter doesn’t rise nor ferment without the addition of salt. Using nonIodised salt helps in fermenting the batter in reduced time. Iodised salt prevents the batter from fermenting. Again it depends on the place or climatic conditions. Can I use store bought Bajra flour for making dosa. Is it ok for kids below age 5 . Hi Swasthi, I made a jonna dosa. I liked it.thanks a lot for healthy and tasty dosa. Hi Swathi, I wanna try jonna dosa but I have a doubt I.e. Which rice can I use in this recipe? 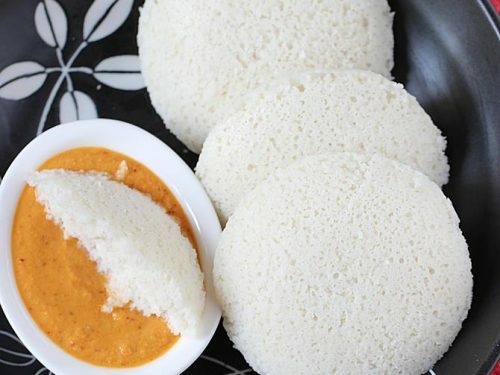 Sonamasoori rice or dosa rice or idly rice or brown rice or basmati rice. Very glad to know biryani turned out good. Hi swasthi, I keep following ur recipes.my favourite is set dosa. I was searching other recipes n found jowar dosa.. but I hv store bought flour. Can I use that in this recipe. Not sure if the recipe will work so good with flour. 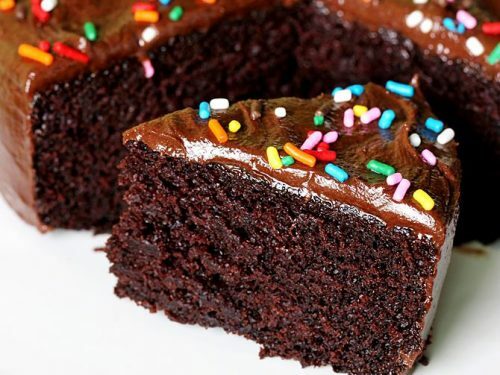 You can try with 3/4 cup flour. You can also make instant jowar dosa using jowar flour. 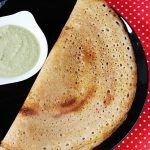 Check this wheat dosa recipe, just replace wheat flour with jowar flour. I love your recipes and healthy twist too :). I would like to try the jowar dosa without adding rice to it. I am cutting down rice from my diet. So Pls. 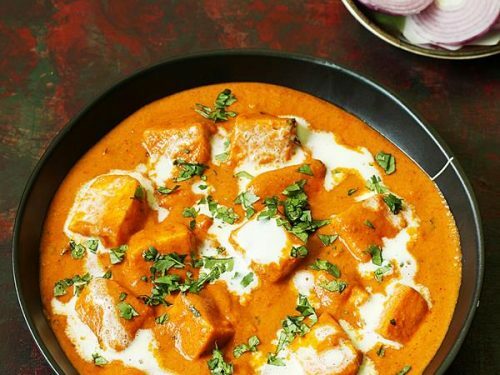 share tips to make this recipe without adding rice. Thank you in advance and keep up the good work. I just tried ridge gourd chutney today morning. This is a nice way of including vegetables in our diet especially for those who are fussy about eating them. It was delicious n will try with other vegetables also! Thanks for the feedback. Glad to know it turned out delicious. You may also try this ridge gourd peel chutney. 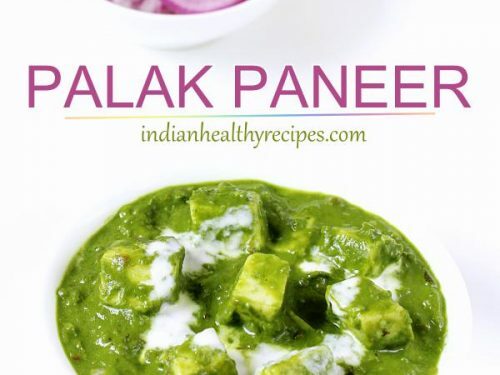 It tastes very very delicious and even the methi leaves chutney. Thank You very much on sending delicious recipes. I am from rural area . We culti-vate Jowar. we make Jonna rotte(chapati) . But making jonna dose is a new for us. madam, please keep sending more recipes. yes i will surely post more recipes using jonnalu. Thanks for the feedback.